The city's transformed waterfront (Photo: DCT Media). DUNDEE IS THE BEST PLACE TO LIVE IN SCOTLAND. And it looks like The Sunday Times has caught on to the hype. 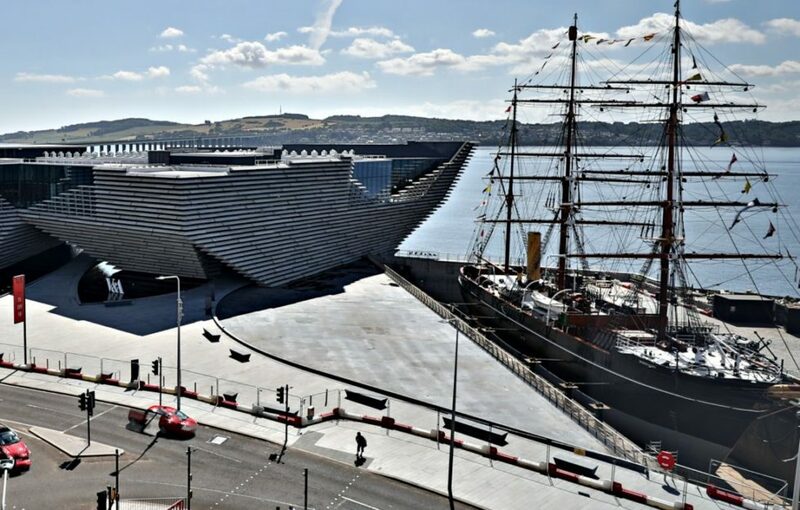 The leading publication has listed Dundee as THE BEST place to live in Scotland, as part of their Best Places to Live 2019 guide, published April 14. An expert panel chose between a list of 10 locations in the decision making process, including the likes of Edinburgh’s affluent Stockbridge area, Glasgow’s hipster hub Finnieston, and the beautiful seaside town North Berwick. The supplement considers a wide range of factors when choosing the best places to live, including employment, schools, culture, and community of spirit. 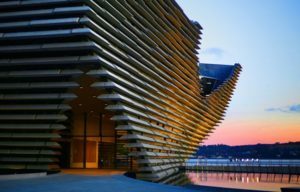 Combining sound statistics and data with their own insight and experience, the group of contributors and editors concluded that Dundee is officially where it’s at for students, young professionals, AND the older generation alike. The prestigious award comes ahead of the full reveal of The Sunday Times Best Places to Live guide, which will be published on Sunday, April 14 – so keep your eyes peeled. Finding our very own best place to live now feels more important than ever, for our wellbeing and wealth, happiness and health. 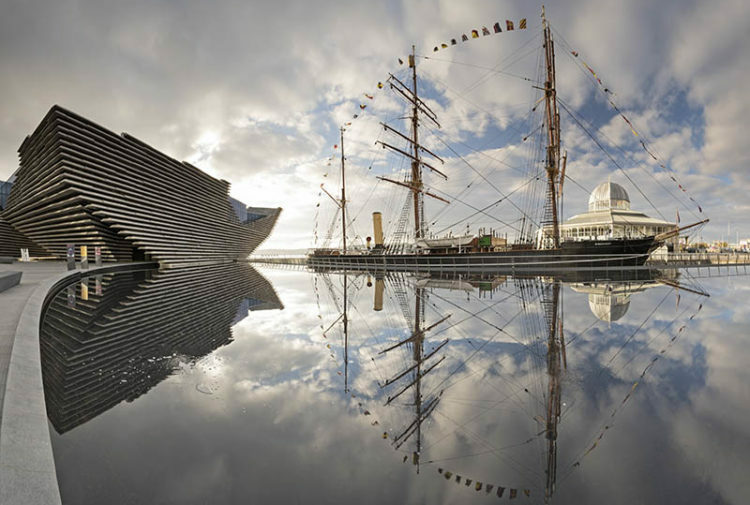 We certainly believe that Dundee is the place to find wealth, health, and happiness. We’re extremely proud that the city is finally receiving the recognition and reward that it deserves. With its high ranked universities, famous design museum, booming creative culture, and so much more… we can’t say we’re too surprised by today’s amazing news. 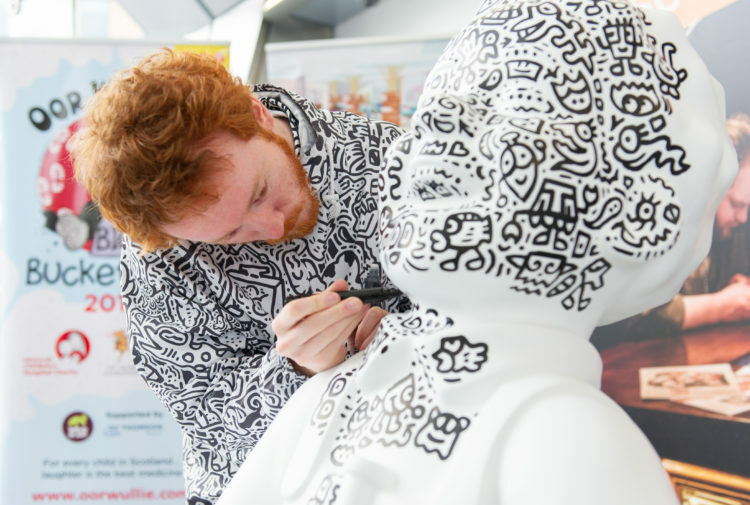 Want to read more about the fantastic news? Ten pictures you won’t believe were taken in Dundee. What your money buys you in Dundee’s property market. Before and after pictures of Dundee’s stunning waterfront. Top publications have shared their excitement about today’s amazing news. 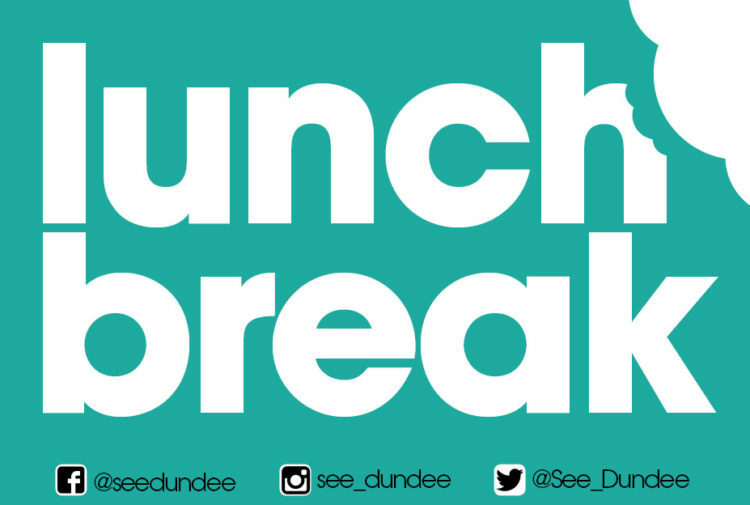 SeeDundee reader tells us why they love the city. Our favourite Twitter reaction to the fantastic news.